Graphic intensive games perform faster on your PC. On mobile, you don’t earn points for playing games. 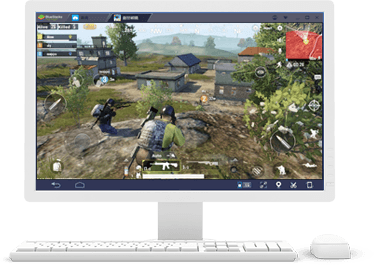 Unlike your phone or other Android Emulators, you’re not limited to one game on BlueStacks. 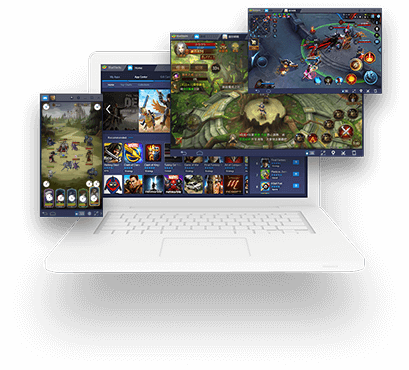 Using BlueStacks’ Multi-Instance lets you play multiple games at the same time. 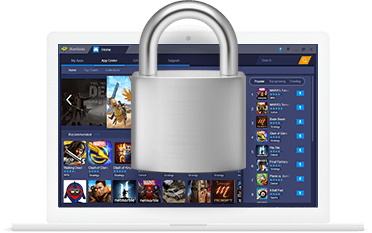 BlueStacks is designed with security in mind to protect user privacy and data while other companies users have fallen victim to credit card theft, account hijacking, data brokerage, and even identity theft. BlueStacks is free for all core gaming features. You’ll be responsible for any transactions related to your games or account such as in-game purchases, subscriptions, paying for paid games, etc. 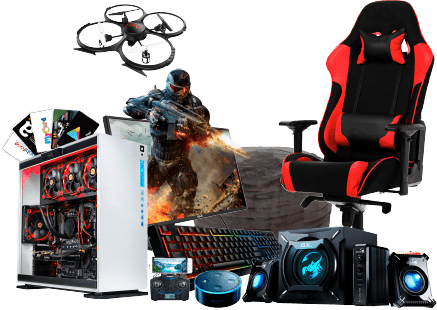 Why should I use BlueStacks? 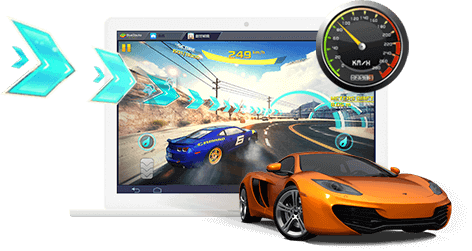 Because BlueStacks is supported by hundreds of today’s top developers.